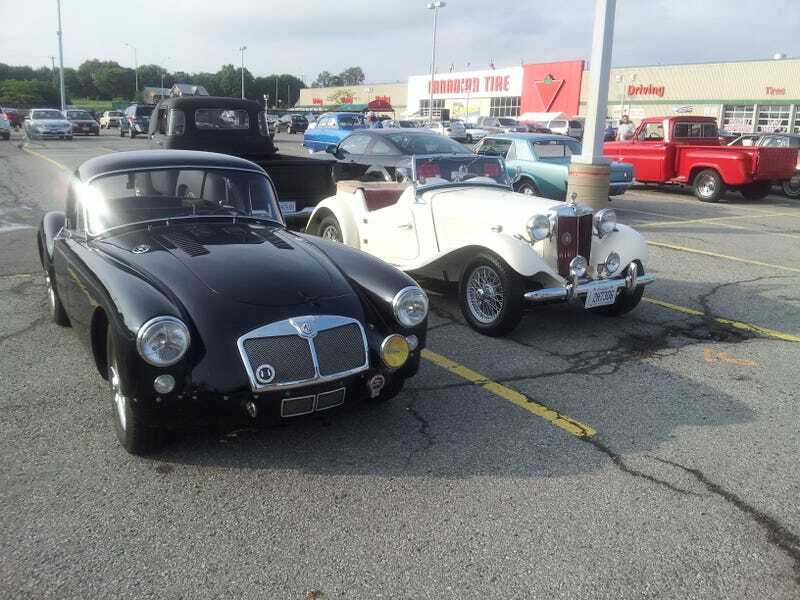 Some classic cars at the local Canadian Tire. This one looked like it needed some TLC. Seems like a nice little project. The want levels were strong in all of these.